ICH Blog: How do you cook your capelin? How do you cook your capelin? 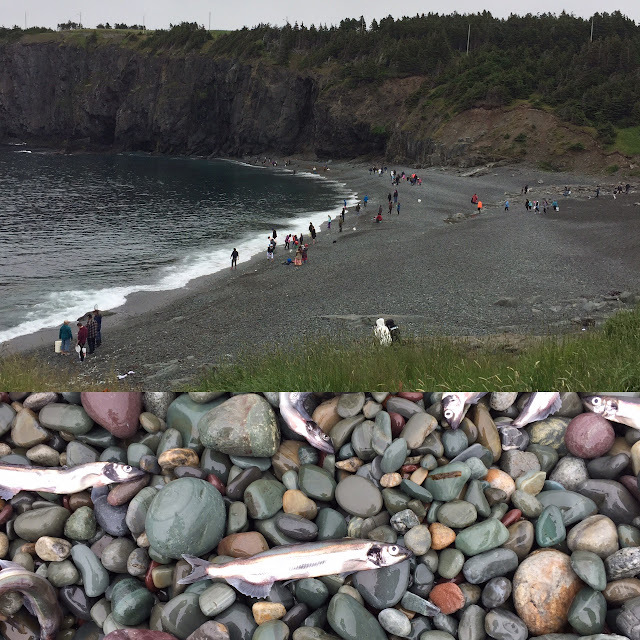 It's capelin season! I was down at Middle Cove last Saturday watching everyone with their nets and buckets. What is the best way to prepare and cook capelin? And what do you do with leftover fish?